Summer is the ideal time to get exterior projects done, thanks to the mostly clear weather. 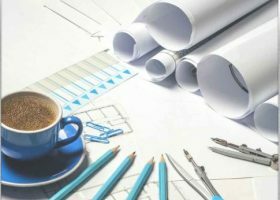 If you’re planning to get some remodeling done at the tail end of summer, here are some quick projects you can do with a capable general contractor like Pritchett Bros. 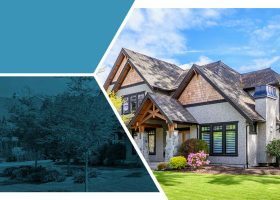 If you want to update your home exterior, summer is the best time to make it happen. The warm weather means the construction will go more smoothly, reducing the amount of disruption with which you would have to put up. 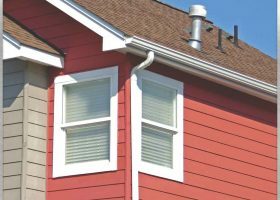 Gutters and Siding: Matching or Contrasting Colors? Gutters and siding both play a role in keeping your home protected from the elements. 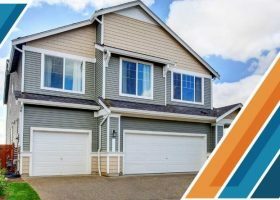 However, they also have a huge part in improving your home’s curb appeal. 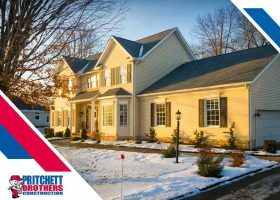 As both are available in various colors, you have a choice as to whether your gutters and siding colors should match or contrast.